Kay hits 100! 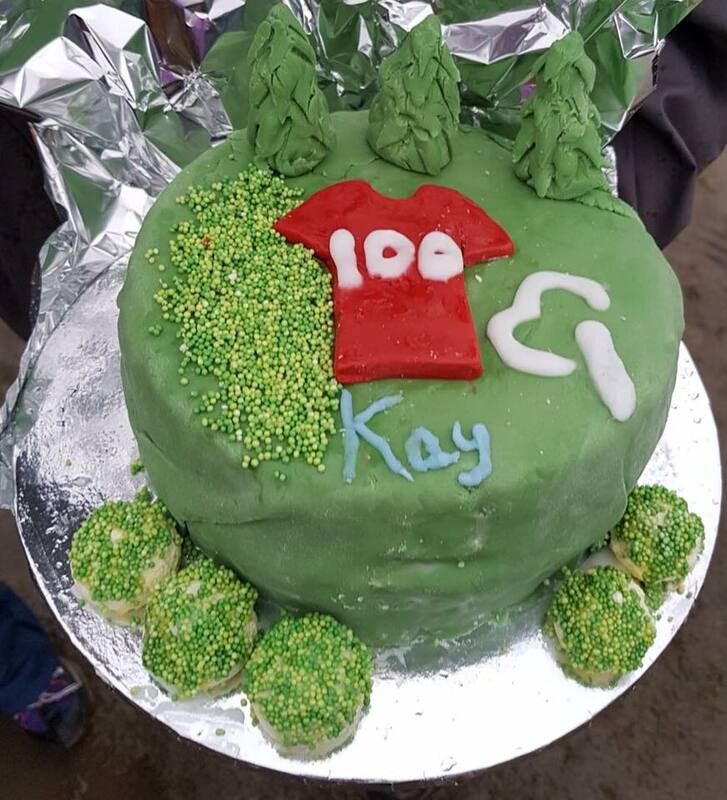 | Rochdale Harriers & A.C.
Kay Welsby celebrated her 100th parkrun at Watergrove on Saturday 17th February. 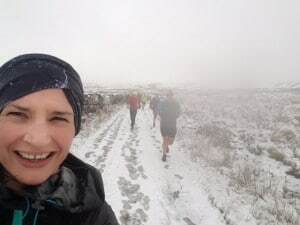 Celebrations were delayed a week as wild weather led to a late cancelation of the event on 10th February. 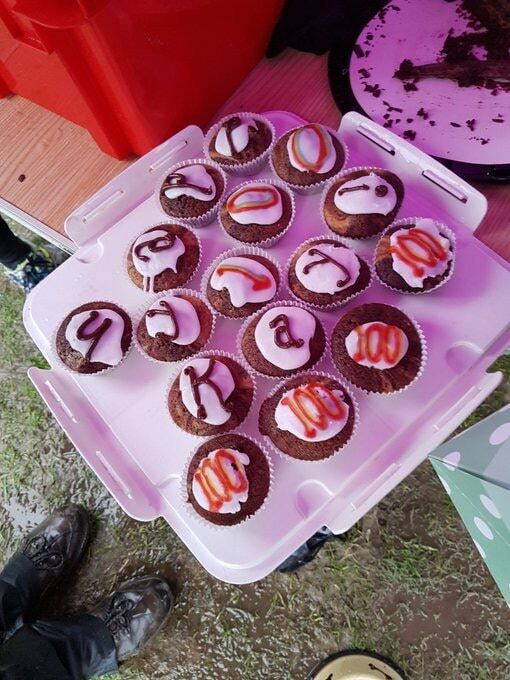 With number 100 complete, predictably as first female, there was more cake, this time thanks to Izzy McCarthy. Results and details of Watergove parkrun can be found here.